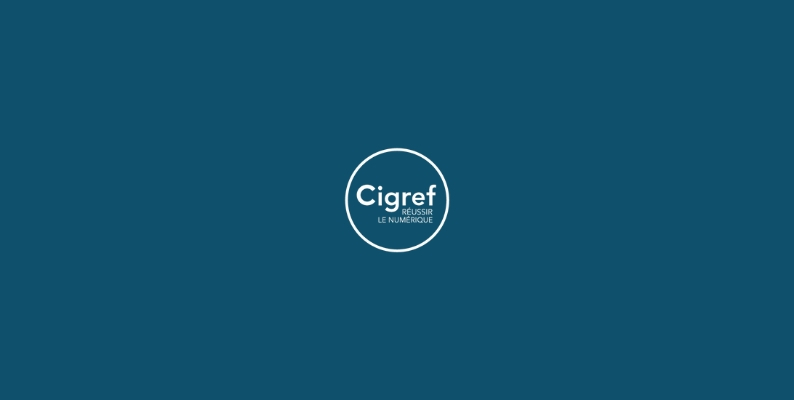 In February 2014, CIGREF published its new document «Cadre de référence CIGREF sur la culture numérique», which is an evaluation tool to optimize the digital transformation of business. Today CIGREF offers the English version of this document. 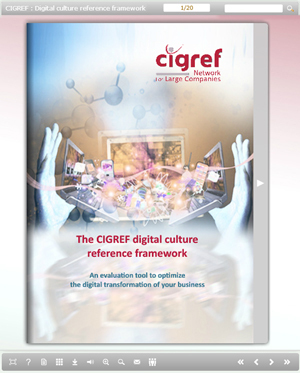 Following CIGREF’s e-book «Corporate World & Digital Culture», this framework allows everyone to evaluate the digital culture within their own organization. It also serves to identify the key factors of success, and assess the strengths and limitations.